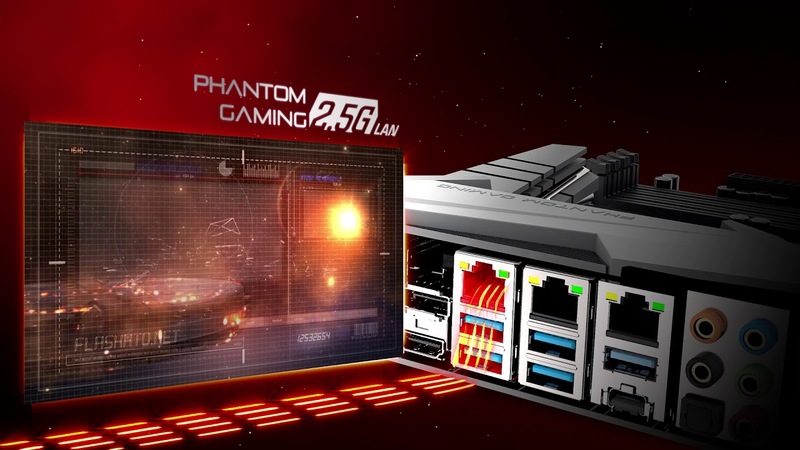 TAIPEI, Taiwan, October 05th, 2018 – The leading global motherboard manufacturer, ASRock, is pleased to announce the launch of the new Intel® Z390 motherboard series, and also the Phantom Gaming Motherboards, the latest addition to the company's popular Phantom Gaming line up. These versatile new motherboards support the latest 9th Generation Intel® Core™ processors with socket 1151. ASRock's IR Digital PWM 12 Power Phase design is ready for the most demanding modern processors. In this latest generation, Intel® has added more cores to the new processors, so these already powerful CPUs now offer even higher performance. But more cores can sometimes demand more power when overclocking. 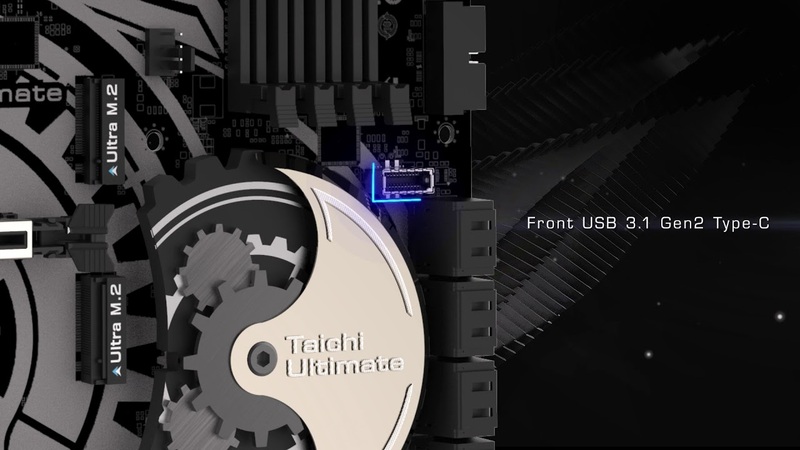 By providing the steady and solid support of twelve power phases, the ASRock power system is designed for maximum stability at all times, and for maximum overclocking ability whenever you need it.